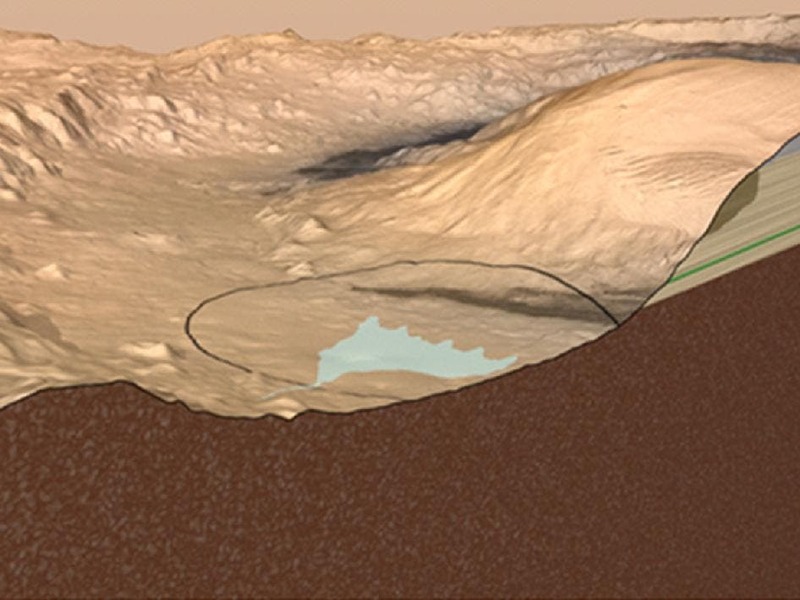 “We have no definitive detection of Martian organics at this point, but we will keep looking in the diverse environments of Gale Crater,” said SAM Principal Investigator Paul Mahaffy of NASA’s Goddard Space Flight Center in Greenbelt, Md. What happened to the "big" historic announcement NASA promised?NASA’s Mars Curiosity rover has used its full array of instruments to analyze Martian soil for the first time, and found a complex chemistry within the Martian soil, including water and sulfur and chlorine-containing substances. The rover’s laboratory includes the Sample Analysis at Mars (SAM) suite and the Chemistry and Mineralogy (CheMin) instrument. SAM used three methods to analyze gases given off from the dusty sand when it was heated in a tiny oven. One class of substances SAM checks for is organic compounds — carbon-containing chemicals that can be ingredients for life. The samples’ composition is about half common volcanic minerals and half non-crystalline materials such as glass. SAM added information about ingredients present in much lower concentrations and about ratios of isotopes. Isotopes are different forms of the same element and can provide clues about environmental changes. The water seen by SAM does not mean the drift was wet. Water molecules bound to grains of sand or dust are not unusual, but the quantity seen was higher than anticipated.